Our family always gather each year for a traditional Easter brunch or Easter dinner. We wear our nice Easter church clothes, have a traditional ham and the kids hunt eggs (usually for the second or third time that day). One of the best parts of any family gathering is dessert time after dinner, right? 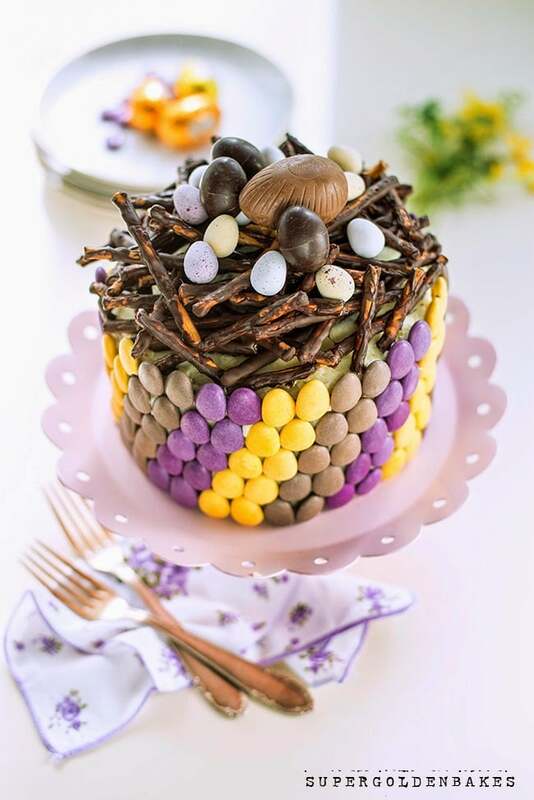 Pour a cup of coffee and leisurely nibble on something delicious… If you want to try something new this year for Easter dessert, look no further because we have 17 beautiful Easter Cake Ideas for you to consider! 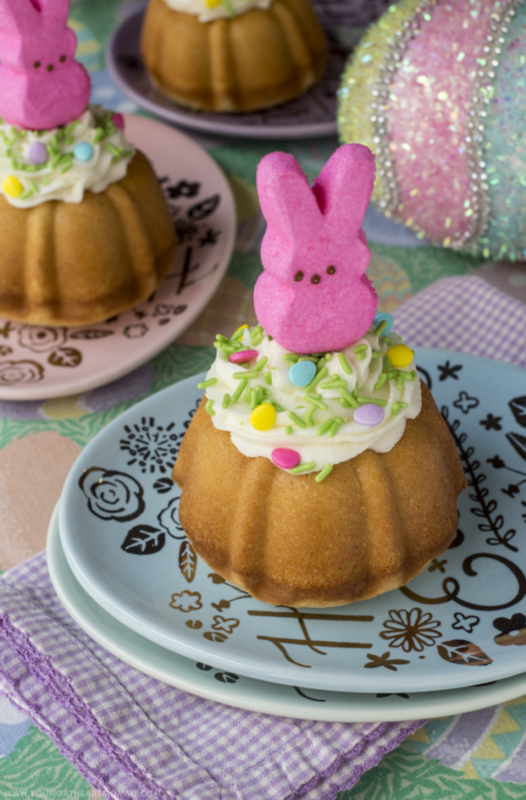 Your most difficult task with this list of Easter cakes will be choosing just one to bake! Every single one looks and sounds delicious! 8. 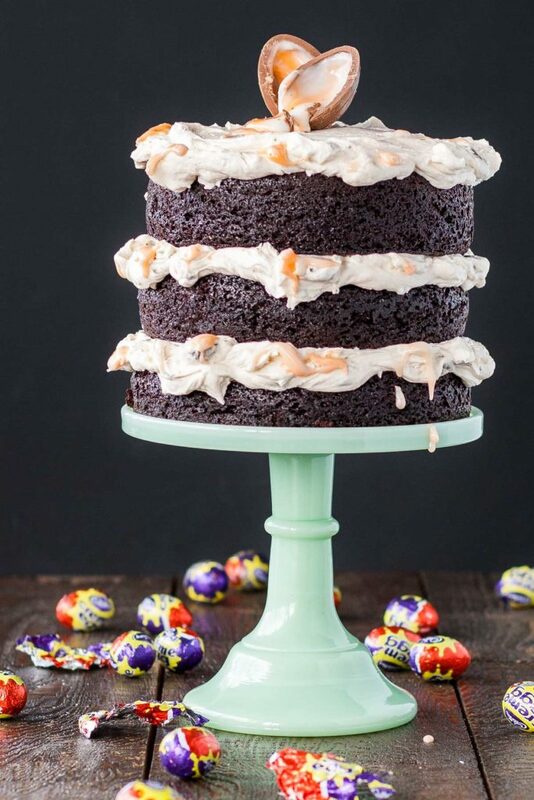 Easter Kit Kat Cake | So How’s it Taste? 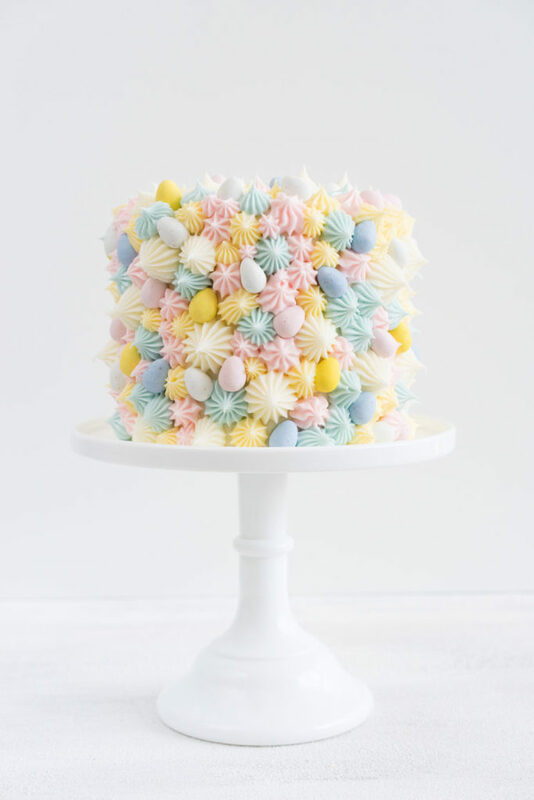 Aren’t those Easter cakes beautiful?! We hope you found your stunning crowd pleaser in this list. 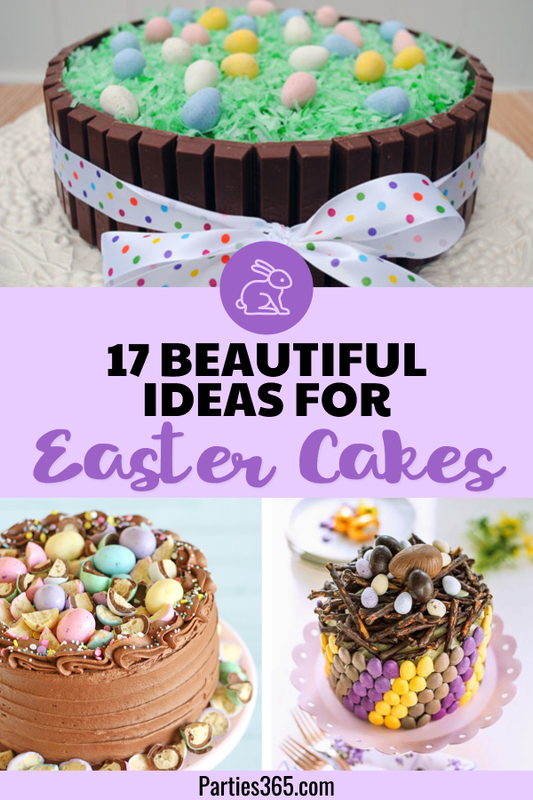 If you’re looking for other Easter treats, be sure to check out this post of 25 Easy Easter Dessert Ideas!